Read more for products, deets & OOTN! 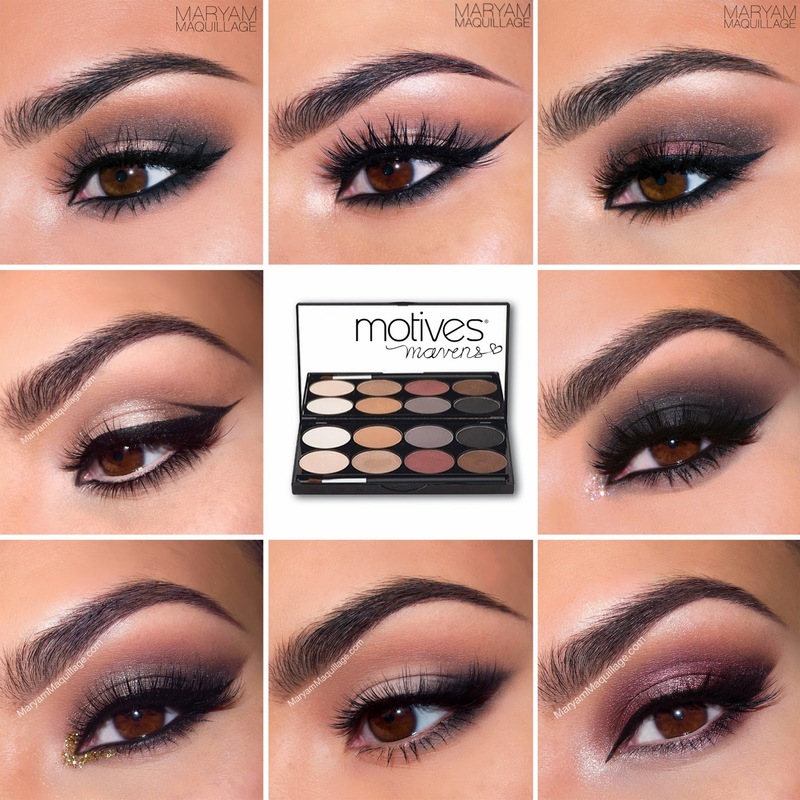 The ELEMENT is truly a remarkable palette, giving you a full range of possibilities and look options for any occasion (see below). The Element is perfect for professional women, busy moms and students on the go, and I highly recommend it to everyone. I couldn't be more proud of this brilliant products which I helped create. Wow!!! You look amazing, as always! I super love the lightness of your makeup that have really bought out your natural beauty. This is the reason why I keep coming back here because of your beautiful make up creations. Wow you are soo talented and such an inspiration! I Love love love your makeup looks!